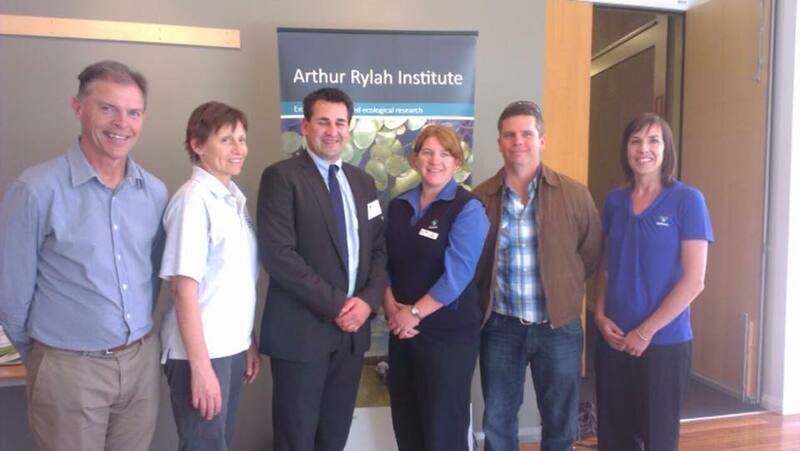 Gippsland Lakes Ramsar Site Management Plan	Meet Philip the Frog Prince! 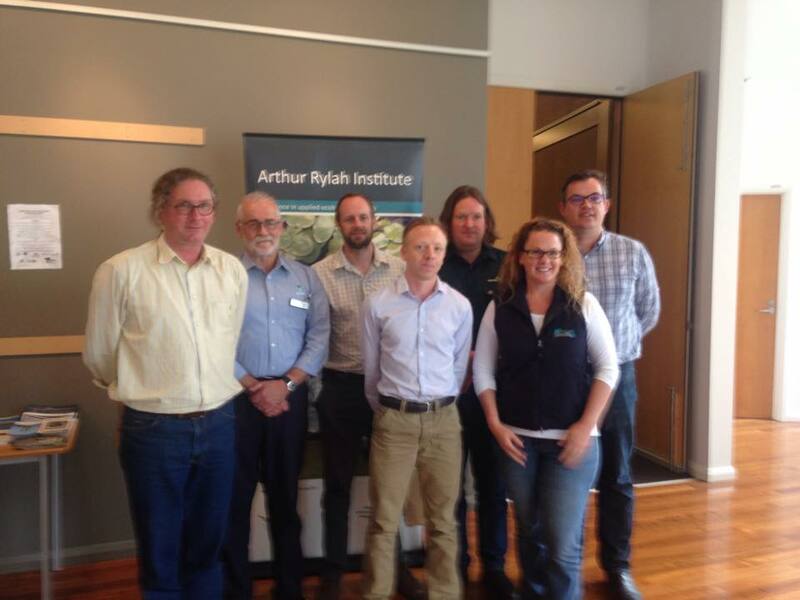 A knowledge exchange forum about the Gippsland Lakes was held on 10 December 2015. This forum presented an opportunity to learn more about the Lakes and the current scientific research that is occurring. Papers and presentations from the forum are being posted on Scientific Reports as they become available. Click on the tabs to find articles and presentations on specific topics of interest.